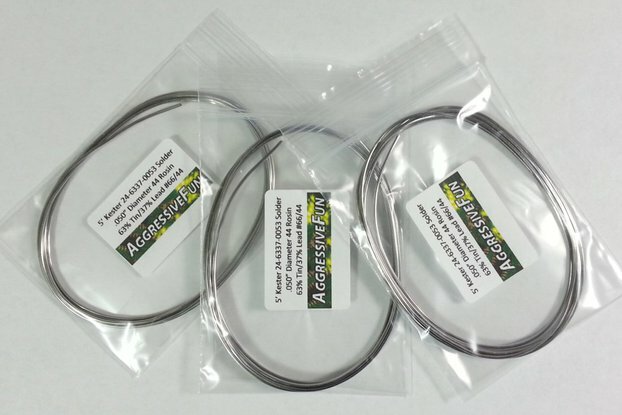 AggressiveFun - Pushing aside the daily distractions and going after the real technology/electronics fun in life! 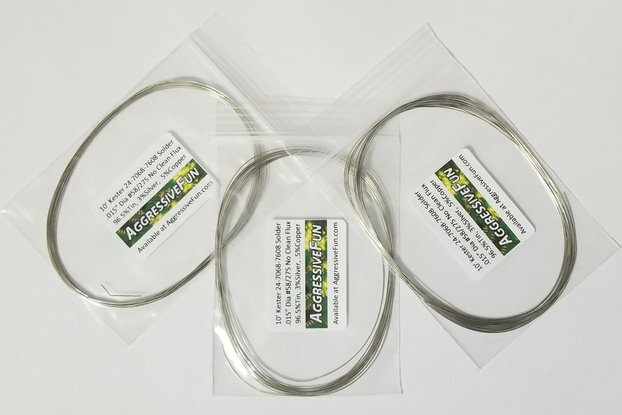 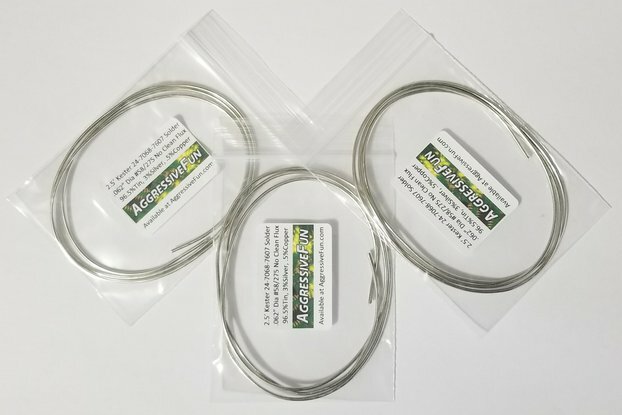 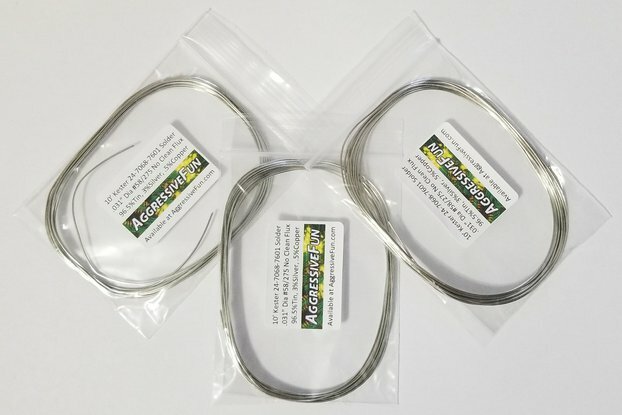 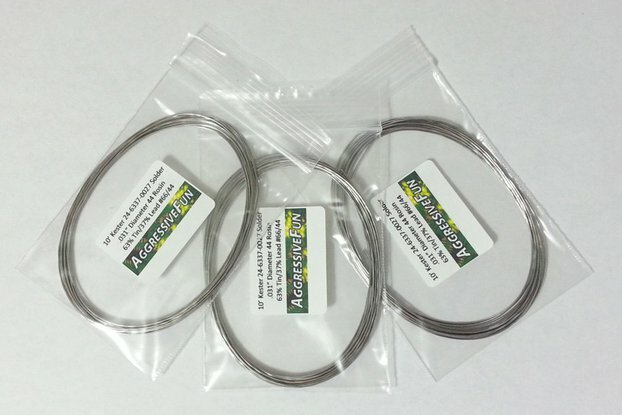 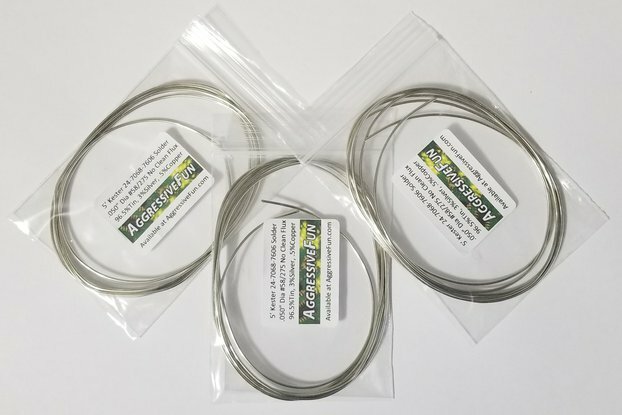 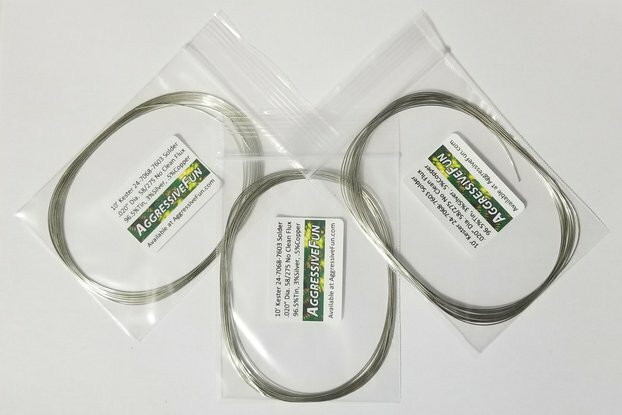 Fine diameter solder that is great for printed circuit boards, surface mount electronics, through hole electronics, audio, and cable/connector/wire applications. 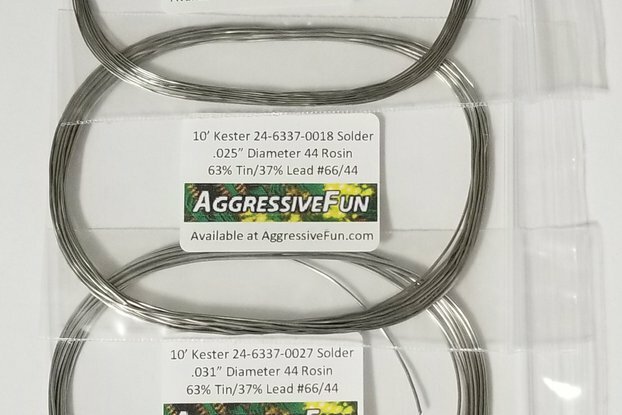 Superior wetting action for a smooth shiny solder connection. 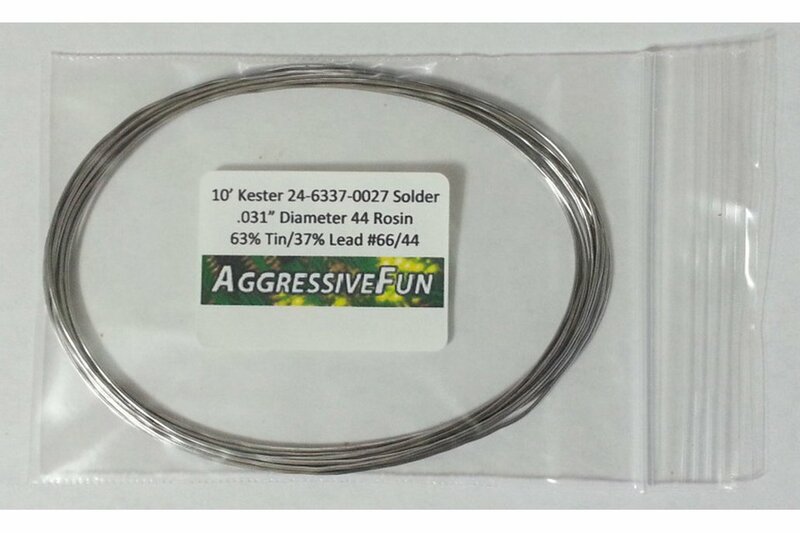 Kester 44 rosin flux solder is an activated rosin formula. 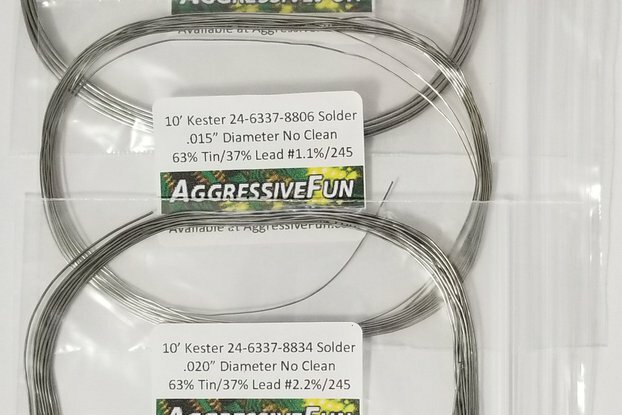 "Instant Action" wetting behavior.